At Carey, we are proud of our tradition as a Christian school. We seek to nurture the spiritual development of our students, staff and parents, both past and present. 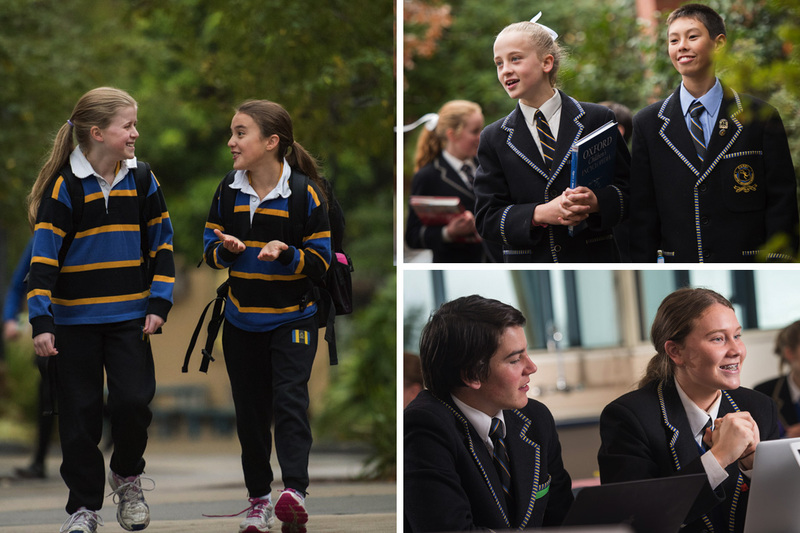 We believe in providing opportunities within the school community to explore and celebrate expressions of faith that are Christian, authentic, contemporary and committed to justice, compassion and service. Carey understands that developing the spiritual dimensions of life is foundational to living. We seek to be informed, challenged and guided by the life and teachings of Jesus as recorded in the Bible, and develop a flexible and creative approach to spiritual growth. Carey encourages an education that embraces every sphere of human endeavour including the personal, academic, spiritual and social dimensions of life. We encourage students to make sense of a complex and sometimes confusing world and assist them to critically assess the values that vie for their allegiance through the development of positive ways of thinking and behaving. Carey seeks to facilitate a sense of connectedness with God, a commitment to the service of others and a responsibility for the environment. We encourage students to be involved in Christian communities outside the School. While providing a Christian perspective, Carey defends religious liberty, respecting the rights of others to live by other faith traditions. We encourage dialogue that will enable students to respect others’ beliefs as they shape their own convictions and commitments. Carey grounds its models of spirituality and worship in symbols and experiences that connect with the life experiences of students. We seek to provide preparation for future leaders who make a logical and reasonable connection between the Christian faith, their own spirituality and their place within the world. The pursuit of a vibrant spirituality is an essential element of the Carey ethos. Carey will endeavour to equip all members of its community to respond positively to the challenges of an ever-changing world.